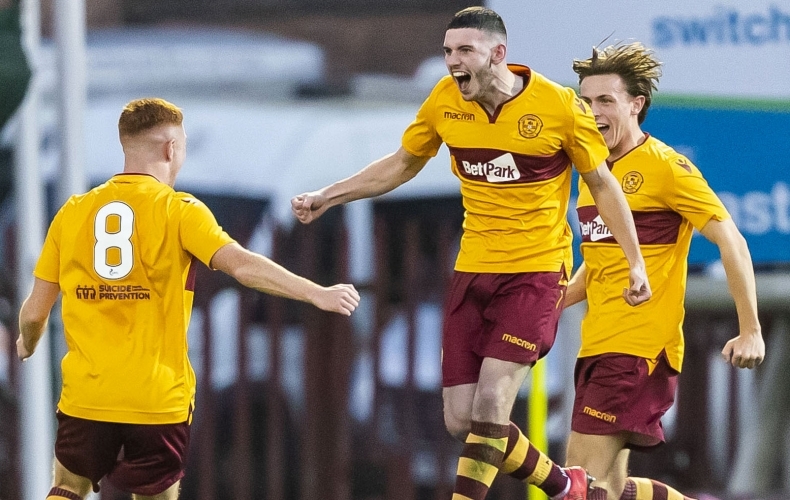 Motherwell will face St Johnstone in the semi-finals of the 2018/19 SPFL Reserve Cup. Having won Group D, Stephen Craigan’s side will take on the Saints at home on Monday, 25 February 2019. A venue and kick-off time will be announced in due course. Aberdeen will travel to face Hearts in the other last four tie in the first year of the competition. Having defeated Aberdeen at the weekend, Motherwell travel to Livingston on Saturday in the Ladbrokes Premiership. Here’s an early look ahead to the game. Motherwell and Livingston have already met twice this campaign, once in the league and once in the Betfred Cup. The first meeting came at the Tony Macaroni Arena in August, as Danny Johnson netted in a 1-0 cup victory for the visitors. A 1-1 draw in the Premiership followed in early October, with Ryan Bowman’s first half goal being cancelled out by Keaghan Jacobs’ free kick. 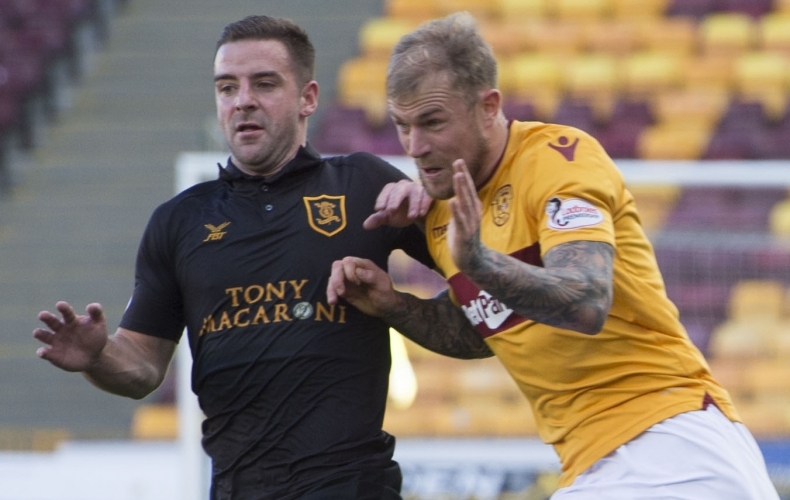 Since the two sides drew their last meeting on 6 October at Fir Park, the two sides have had contrasting fortunes. The Steelmen have won three of the five games since, defeating Aberdeen, Dundee and St Johnstone, keeping three clean sheets. Defeats to St Johnstone and Rangers are also in the five-game run. Livi followed up their point in Lanarkshire with a thumping 4-0 home win over Dundee. But their following four games have seen them fail to pick up a win, losing to Hamilton, Rangers and St Johnstone, and drawing with Celtic at home. Tickets are available online now or you can buy from the Fir Park ticket office. Please note there is no guarantee that cash turnstiles will be in operation on the day, so pre-purchase is recommended. 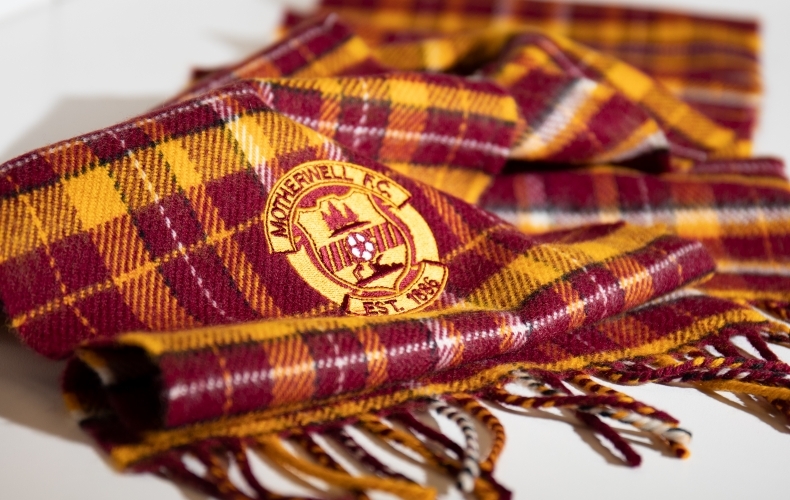 Our popular, limited edition Motherwell tartan scarf is back for another run in the lead up to Christmas. We’ve 150 to sell, each embroidered with a club crest and available for just £25. Profits from each sale will also go to the Well Society, meaning every pound will be doubled and pledged to the owners of our club. You can buy yours online right now. But be quick, these popular items won’t be around for long. We needed to bounce back. Together, we delivered. This is the Story of the Match from the victory over Aberdeen. With three wins in our last four matches, Motherwell head to Livingston on Saturday looking to make up further ground in the Ladbrokes Premiership. Stephen Robinson’s men have already won in West Lothian this campaign in the Betfred Cup, before a draw on league business at Fir Park. Please note there will be no cash turnstiles will be in operation on the day, so pre-purchase is recommended. 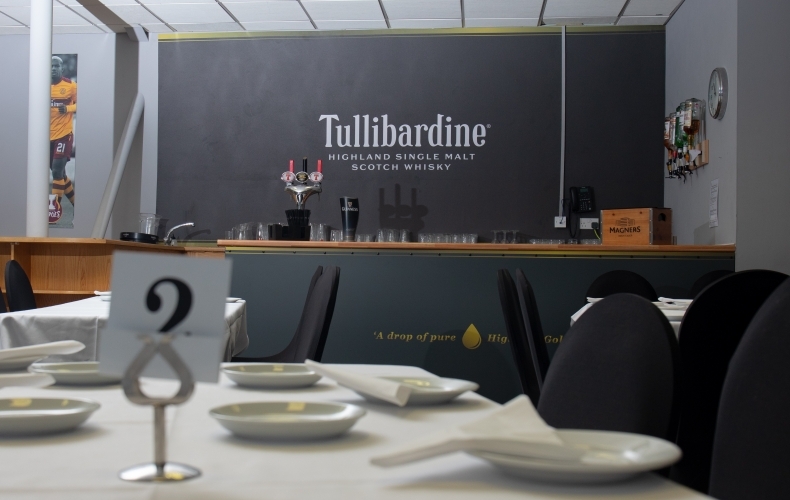 Fans unable to buy in advance can purchase tickets from the Almondvale Suite at the south end of Livingston’s stadium. 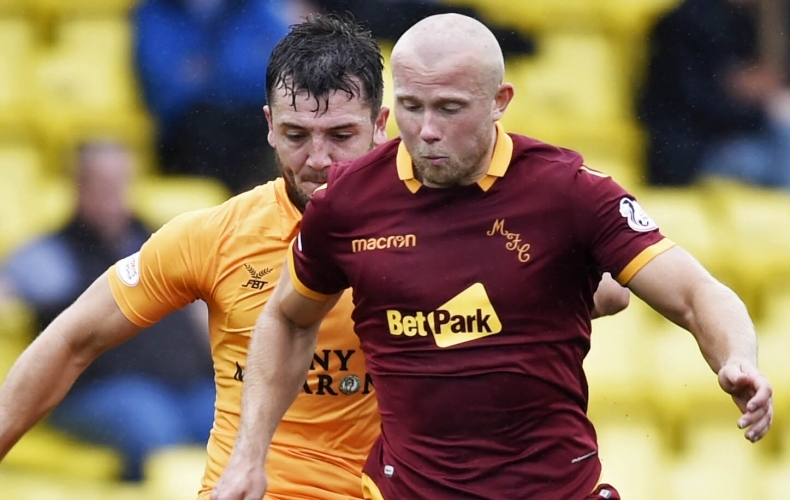 Danny Johnson bagged a double and David Turnbull netted yet again as Motherwell defeated Aberdeen 3-0. The Steelmen made it three wins from four with the victory over the Dons, an impressive result against this year’s Betfred Cup finalists. Danny Johnson, Mark Gillespie and Liam Grimshaw reflect on an impressive performance and result against Aberdeen. Johnson’s brace and a David Turnbull strike put the Dons to the sword at Fir Park, as the Steelmen return to winning ways. Stephen Robinson hailed his side’s character as they put in a stunning display against Aberdeen at Fir Park . The Steelmen put the Dons to the sword, winning 3-0 and responding to the heavy defeat against Rangers two weeks ago. 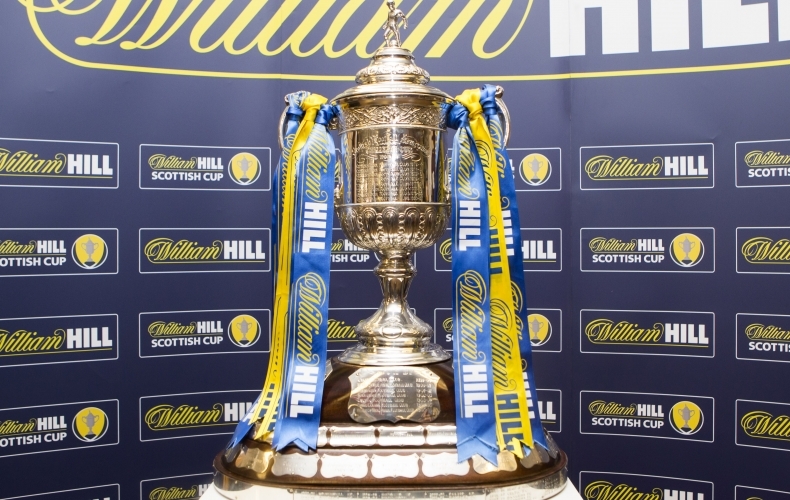 Motherwell will face Ross County in the fourth round of the 2018/19 William Hill Scottish Cup. The Steelmen are at home to the Staggies on the weekend of 19 January, 2019.